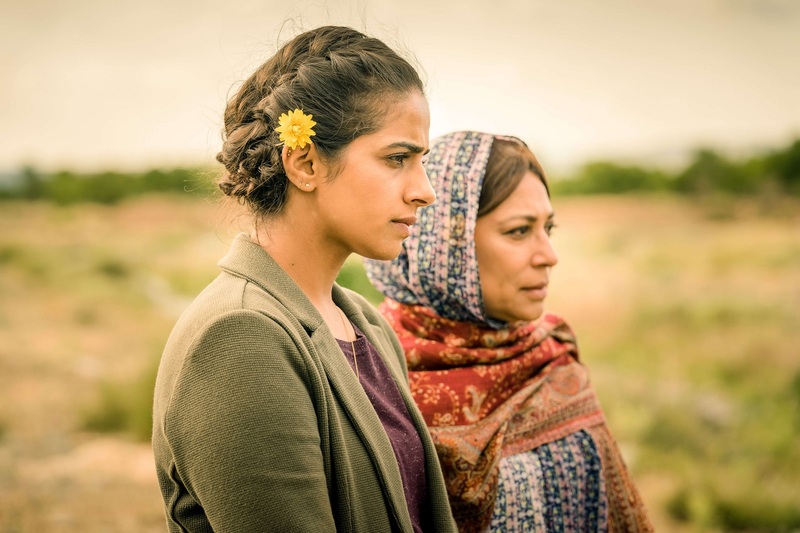 Doctor Who has picked up two nominations for this year’s Hugo Awards, with Series 11 episodes Rosa and Demons of the Punjab recognised in the Best Dramatic Presentation (Short Form) category. The announcement represents the latest awards success for Malorie Blackman and Chris Chibnall’s historical tale, following being named Television Show of the Year at the inaugural Visionary Honours Awards and picking up a nomination in the BAFTA Awards Must See TV Moment category, currently being voted on by the public. 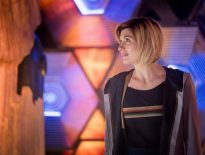 Doctor Who has an excellent record in the Hugo Awards, which recognise the best science fiction or fantasy works and achievements of the previous year and are voted on by members of the World Science Fiction Society. The series has been nominated every year since its 2005 revival, with six wins from 28 nominations prior to 2019. Steven Moffat has enjoyed particularly notable success, with his scripts for The Empty Child/The Doctor Dances, The Girl in the Fireplace, Blink, and The Pandorica Opens/ The Big Bang all winning. Doctor Who’s other victories came with The Waters of Mars (by Russell T Davies and Phil Ford) and Neil Gaiman’s The Doctor’s Wife. This year Doctor Who is up against episodes of The Expanse (winner in this category in 2017), two instalments of The Good Place (winner in 2018), and, in a somewhat left-field choice, the concept album Dirty Computer by American singer Janelle Monáe. Some interesting competition, then, as Doctor Who goes for its first win in the Best Dramatic Presentation (Short Form) category at the Hugo Awards since 2012. The 2019 awards will be handed out at this year’s WorldCon 77, which will be held in Dublin, Ireland, between August 15th and 19th.